Summer is quickly approaching meaning the weather is great and it's time to have fun in the sun! After a long day of beach sand and festivals it'll be time to Netflix. You'll be wanting to laugh but also get your needed dose of social commentary. Which leads to why you're here. Behold the perfect collection to watch. Honest. Relatable. and Simple. This film will take you into the lives of an interracial family adjusting to a lot of big changes. Each change brings on a different set of challenges that forces them to face issues in their own backyard as well as others. What more could you ask for in an indie film?! Two words, hilariously dark. 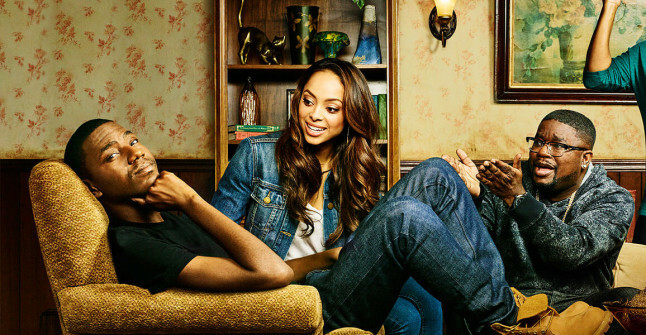 This show tackles real life issues and stances in the funniest way. Definitely made for the thicker skin but still worth the watch if sensitive. Not too sure about you but I love my comedy with a great debate. Still very new to Netflix but already making larges waves in entertainment. 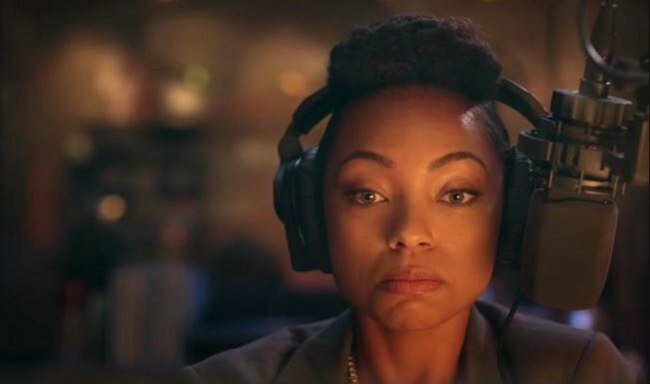 Following the outline of the movie Dear White People released in 2014, the show provides insight to the thoughts of black people. The gray areas to a lot of racial conflict arises but it's how it's addressed that makes the show. Enjoy all three features and leave a review in the comments below.